Matthias Adam Shaaber was born on December 13, 1897, in Reading, Pennsylvania, to Harry and Emma Shaaber. 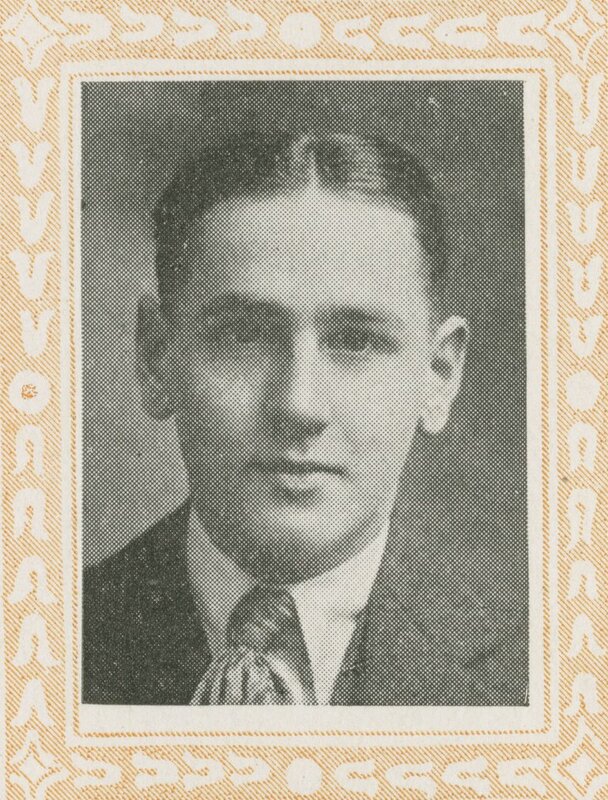 After graduating from Reading High School in 1914, Shaaber matriculated to the University of Pennsylvania. As an undergraduate, Shaaber was a member of the Phi Gamma Delta fraternity. He earned an A.B. from the University in 1918. After graduation, Shaaber enlisted in the United States Army, where he reached the rank of second lieutenant before being honorably discharged in 1919. 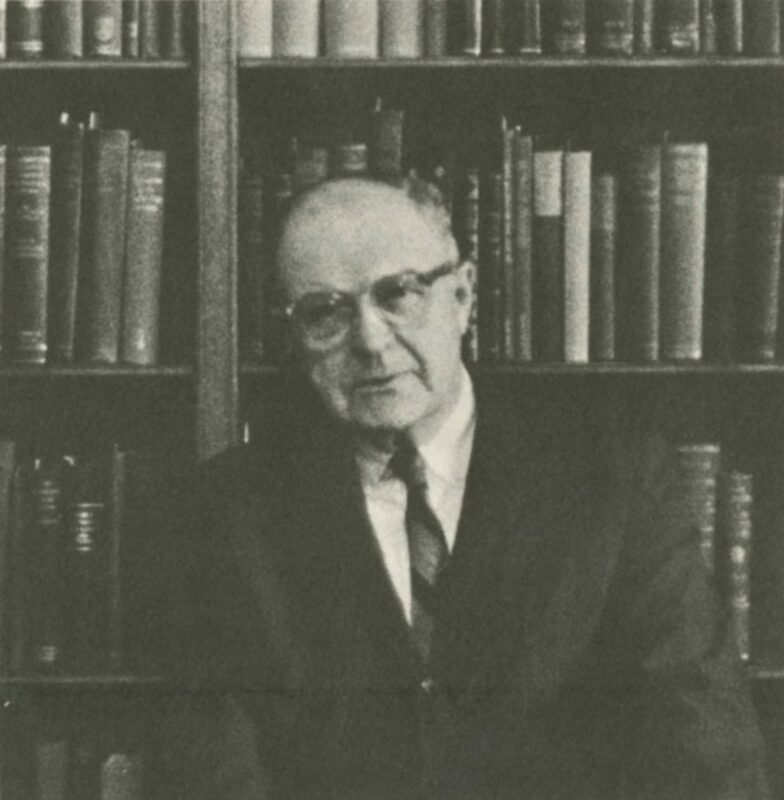 Shaaber then took a position at the University of Pennsylvania as an instructor in English, albeit only briefly as he soon relocated to New York City where he worked for the National Shawmut Corporation from 1920 to 1922. Matthias Adam Shaaber died on December 10, 1979, only three days shy of his 82nd birthday. He was survived by his wife of 46 years, Margaret Donaldson Shaaber.